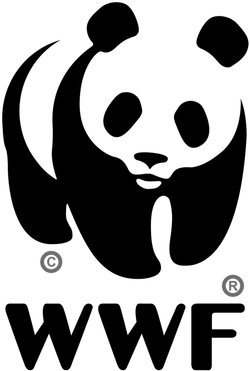 World Wide Fund for Nature-India (WWF-India) was founded with the express objective of ensuring the conservation of the country's wildlife and natural habitats. In its mission to take forward the agenda of environmental protection, WWF-India works with varied groups of individuals and institutions across different sections of society. These alliances strive to address the common goal of conserving biodiversity, sustainably using natural resources and maintaining ecosystems and ecosystem services for the survival of wildlife and people depending on them. Today, WWF-India is not only the country's largest voluntary body in the field of conservation, it has also grown into a network with a countrywide presence. It has taken on diverse activities in the field of nature protection – ranging from education and capacity-building, to field projects in biodiversity, enviro-legal action, policy studies and advocacy, and even areas such as religion and conservation. To assist communications team with collateral design. Bachelors in communication or graphic design. Specialization in print media and illustration skills are a plus.